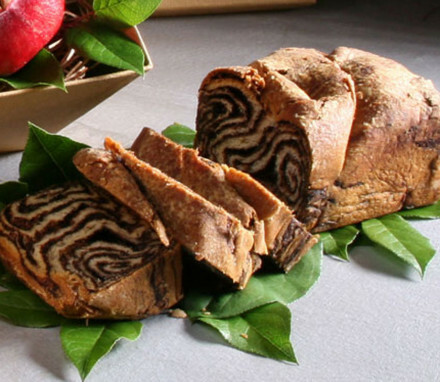 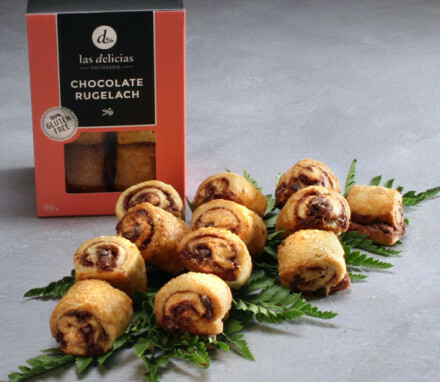 Kosher babka, chocolates, honey and nougat. 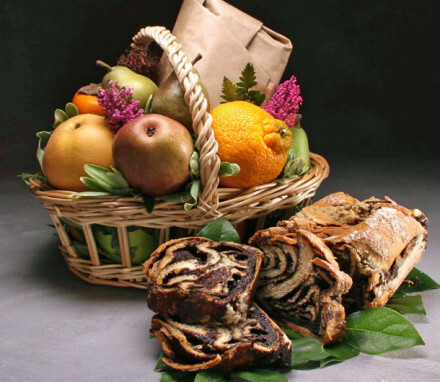 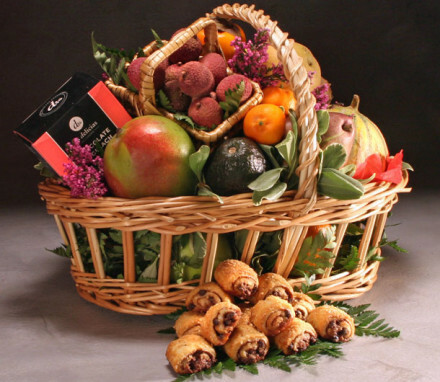 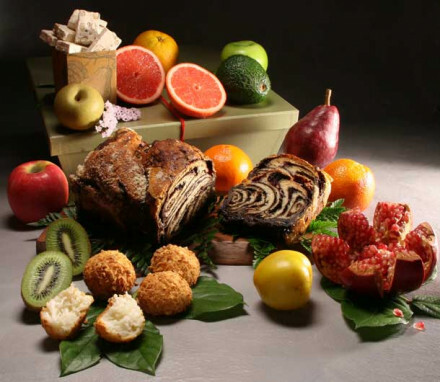 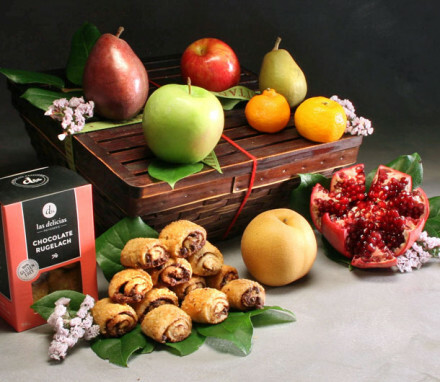 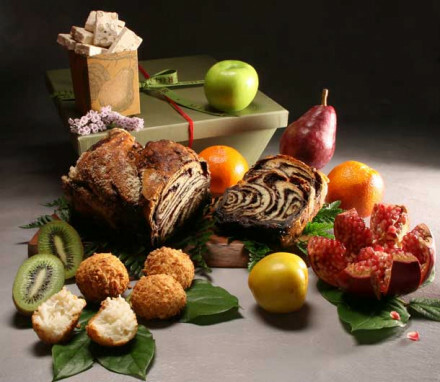 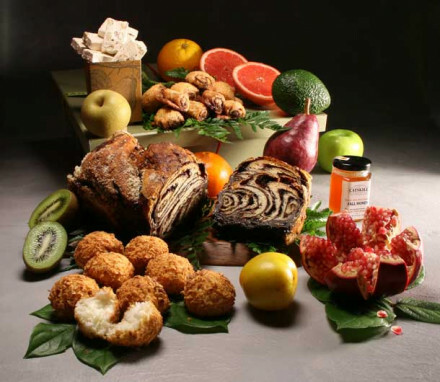 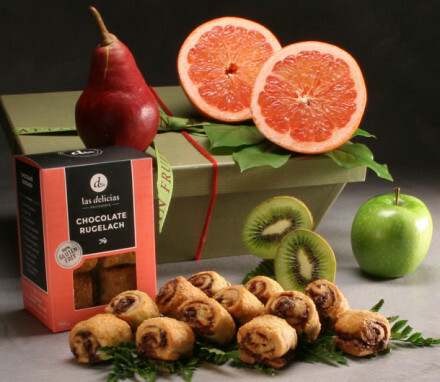 We design elegant kosher gift baskets that feature fresh fruit & these delicious kosher treats. 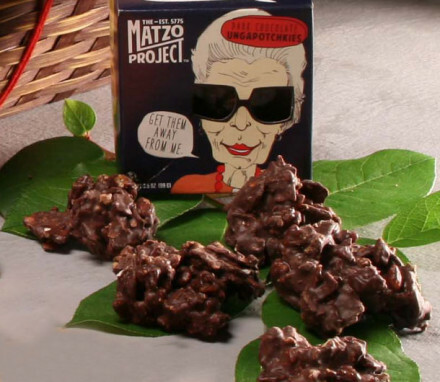 Delivered in NYC or nationwide.